 Xero is the leading cloud accounting system for small and medium sized businesses. Xero is a game-changing online accounting software which allows you to run your business finances and access your books from work, home, or on the go. With over 250,000 users, Xero is the next evolution of accounting software. Xero – Beautiful accounting software for small business from Xero on Vimeo.